Baglung –The Manab Sewa Ashram, Baglung has rescued 54 people from the street in a period of 15 months and has rehabilitated eight with the families. 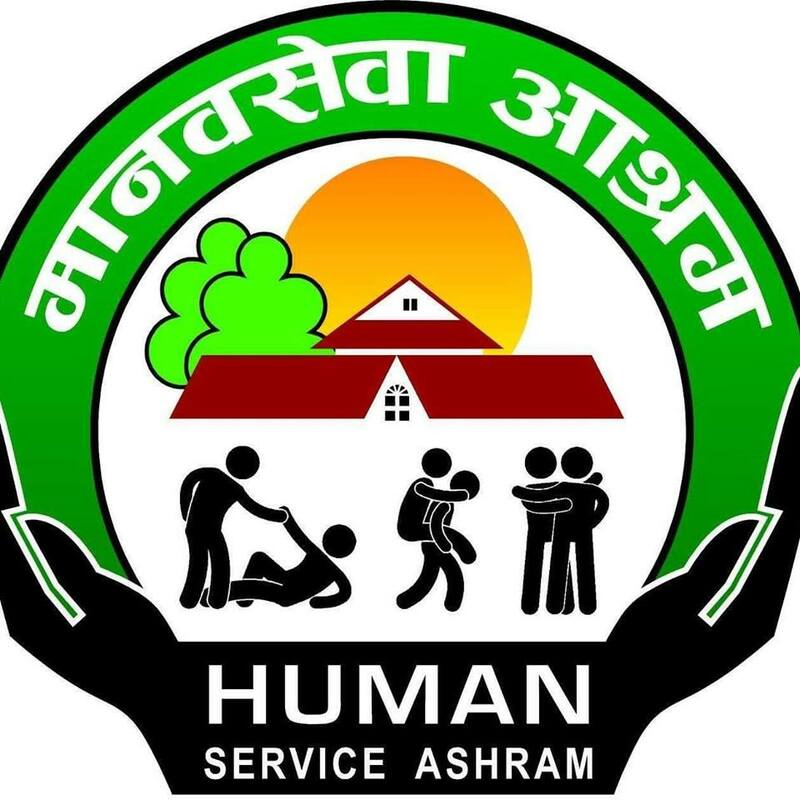 Presently, the Ashram, a humanitarian service center, provides shelter to 12 physically incapacitated and with psychotic issues who were picked from the street. According to Asharm coordinator Sumira Lama, among the rescued, two have died and two have escaped from the Ashram while some of them have been shifted to the Pokhara Ashram for better care. It is channeling to handle people with acute psycho problems. The organisation's focused area of work is rescue of both physically and mentally disabled people from the street due to abandonment by the families and with none to take care of them, to render them proper care, medical treatment and other basic facilities including education for children and reunion with the families (if possible). It operates by volunteer services of the people and financial assistance from Nepali at home and abroad. The Asharm that was first opened in Makwanpur in 2069 BS has expanded to other districts as well (10 branches at present) and so far it has rescued over 1500 people from the street, according to Ashram central chair Ramji Adhikari.